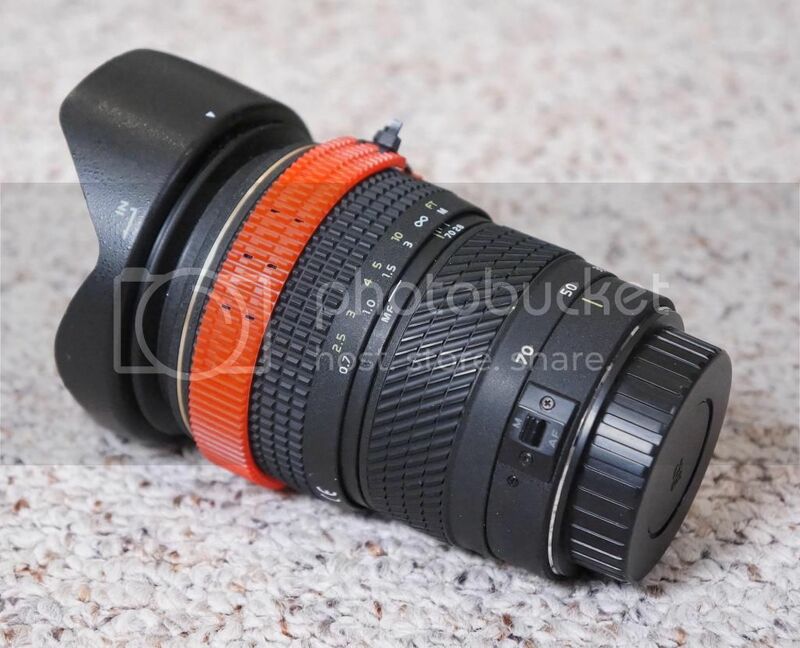 I'm selling this lens in mint condition, no issues cosmetic or otherwise with this lens. Looks fantastic on Blackmagic cameras. 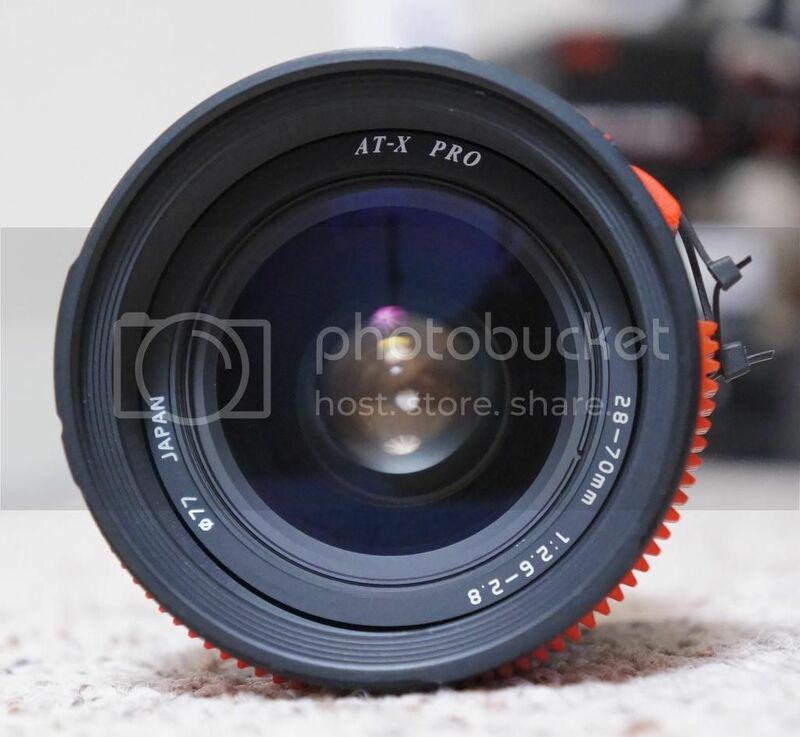 If you're in the know, this lens has somewhat of a cult following for a lot of shooters as it was originally designed by Angenieux before Tokina bought the design and reproduced / improved the original. It's truly a lens that has a cine heritage and will give you a pretty unique look. 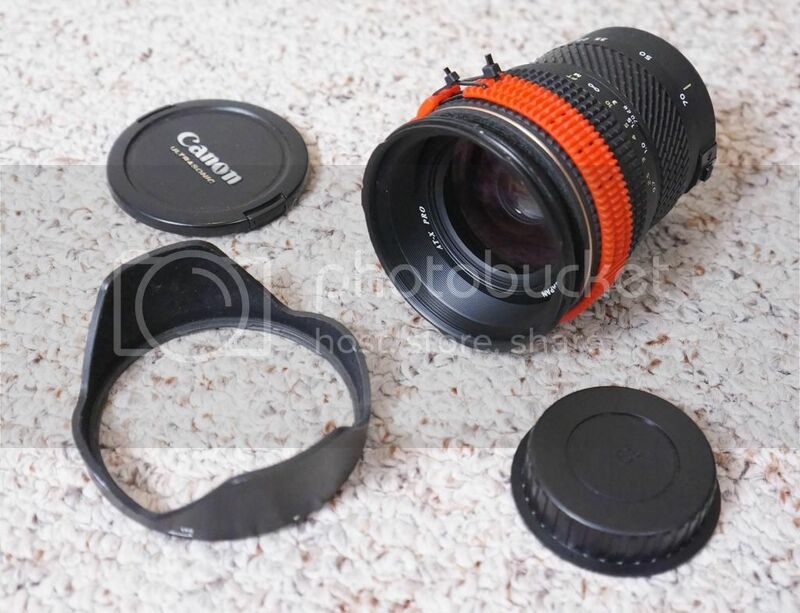 A front (canon) and rear cap will be included along with the hood and zip tie follow focus gear. I haven't tested this lens with the newest FW, but there is limited control over the aperture if you want to use this electronically. I can stop down to f4 or f5.6 and beyond, but but other times it will only go down to f4. 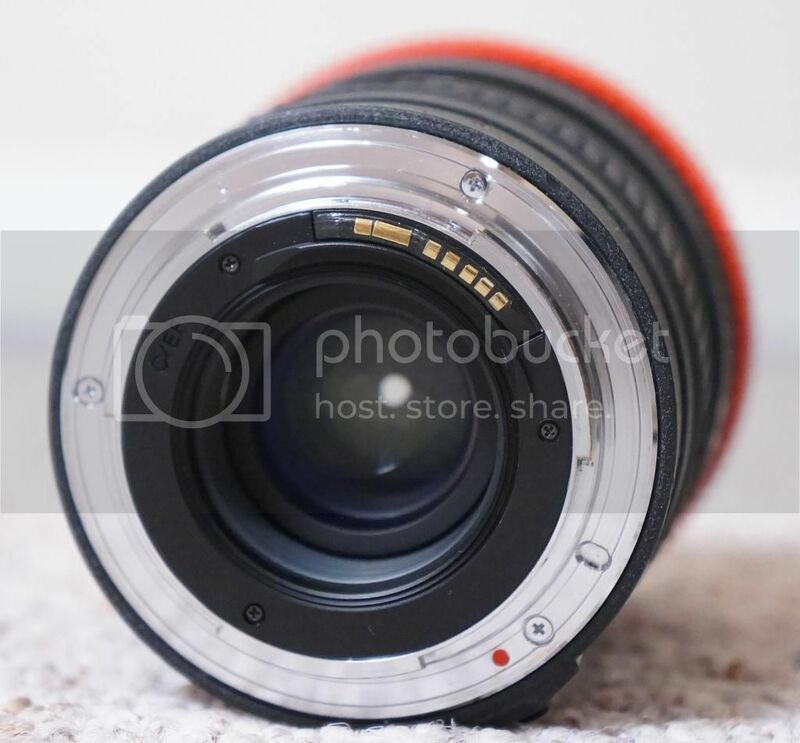 This is purely a FW limitation and has nothing to do with the lens itself which is in essentially mint condition. Maybe Kholi will buy this one and sell mine back to me Kholi.................hint hint.